There is a strong link between drinking and music. From the prehistoric times, ritualistic and seasonal festive events were coupled to the consumption of beverages, be it mead, ale or wine. Archaic folk would find inspiration, achieve fine tuning ecstasy, pleasure and relaxation or acquire any necessary degree of madness by combining the sacred elements of sound and drink. Analogous behaviours are observed in modern societies worldwide. Not surprising of course - for people have, indeed, changed very little through the millennia. People perceive the taste and effect of brews in ways similar to music. 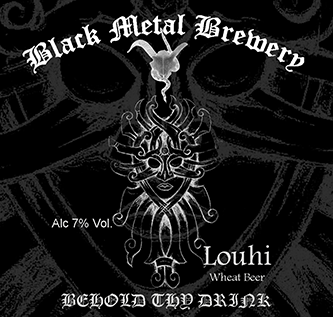 Brews and music alike can be described by the same terms of trueness of expression, depth, darkness or light and in that manner brewing is like composing. And since beer and music goes hand in hand, perception of one affects perception of the other. 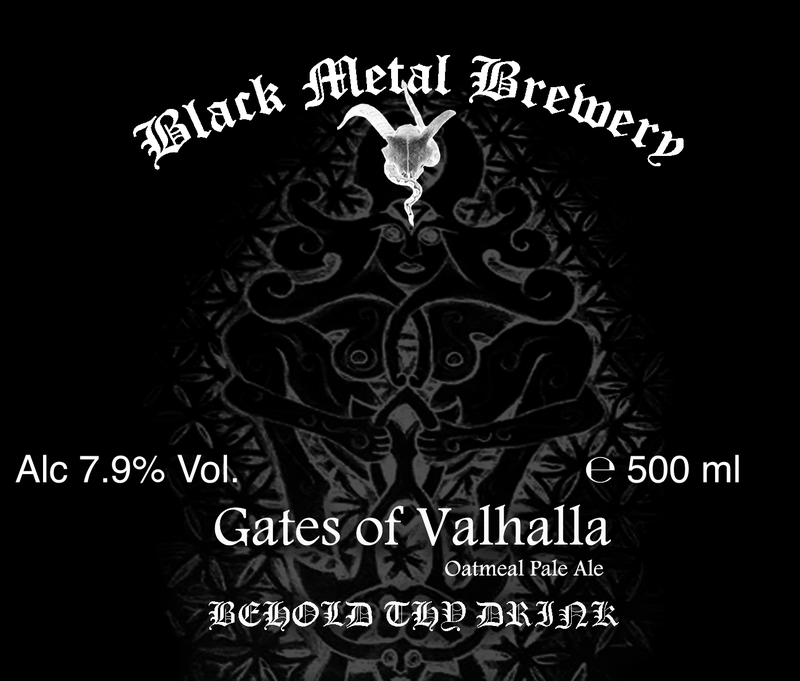 It is well known that Metal music and beer are inseparable. 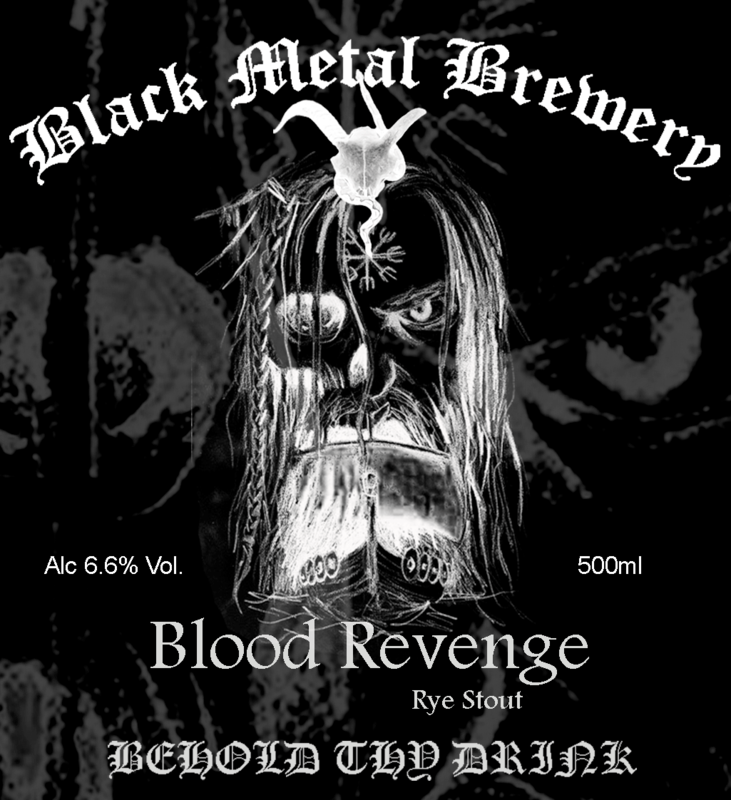 And so-called "extreme" metal calls for appropriate brews. 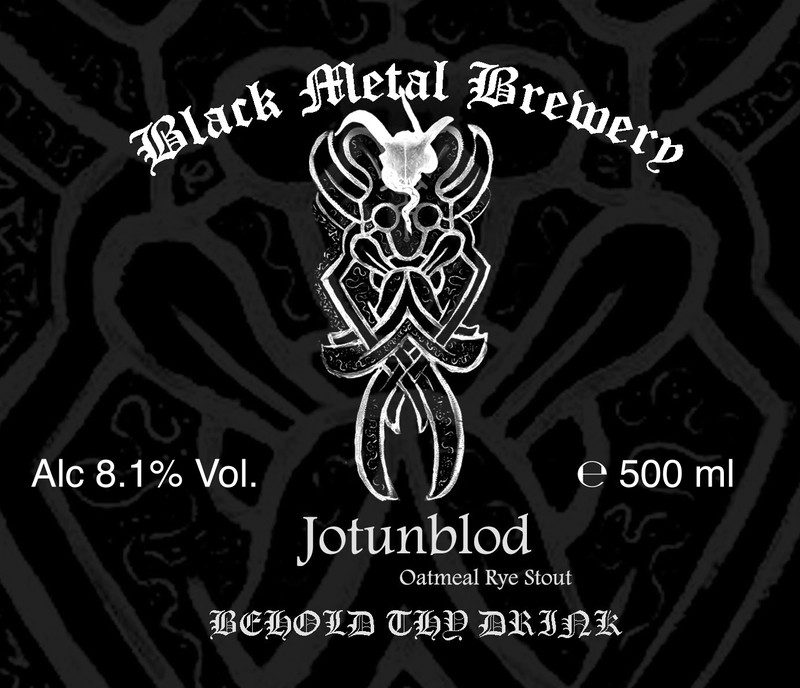 Black metal brews have to be strong, true and bold. Parallel in aesthetics. 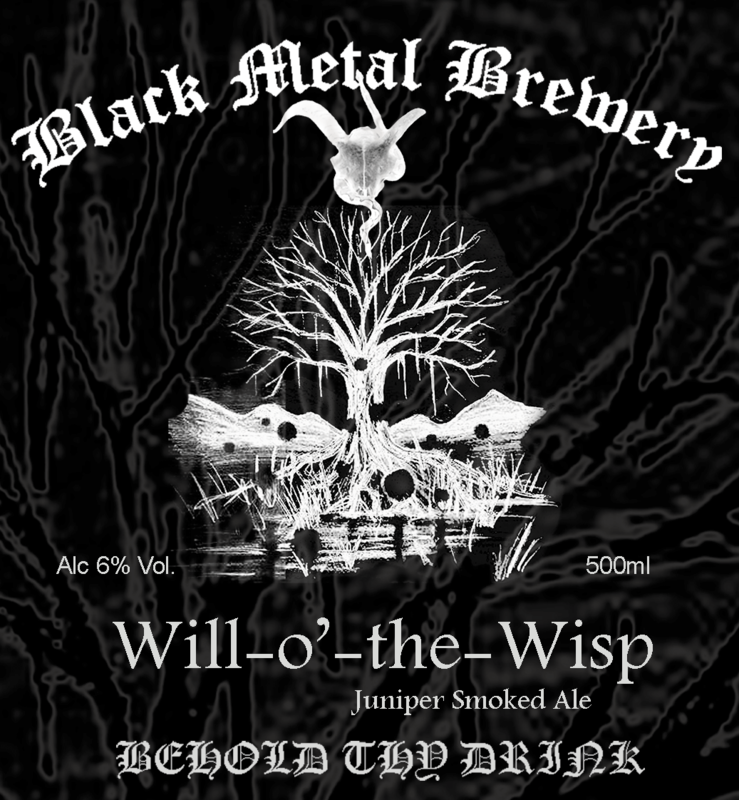 Rooted in ancient history - as ale is - and with the feel of dark sorcery - which brewing effectively represents. As a fine person that I know called beer once "a liquid soundtrack". 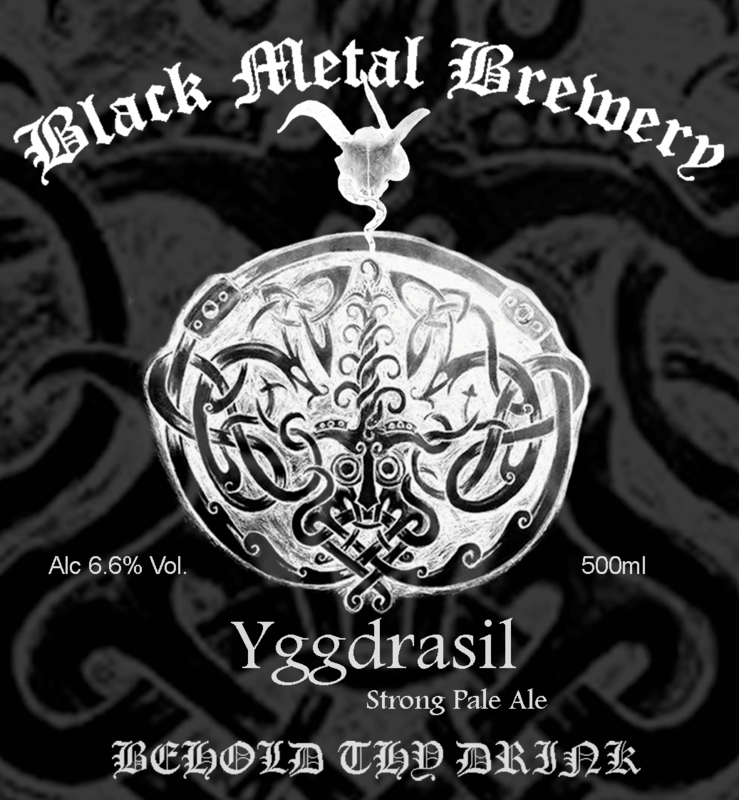 For many years there has been an idea of brewing in a manner similar to recording... Well, to your attention, demos are left behind - here is the first EP by Black Metal Brewery. Totalling three tracks, uncompromised in taste, power and quality - those are listed below. Intended to be only a start and with tree more tracks now released - a full album is the target. Enjoy as much as you can but keep in mind you have only one liver. 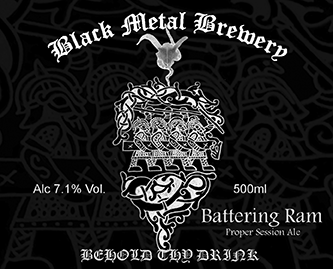 Hail the Ale! Oatmeal Pale Ale, 7.9% ABV, dry-hopped. Proper session pale ale, 7.1%, dry-hpped.